How Far is Unique Prospero? 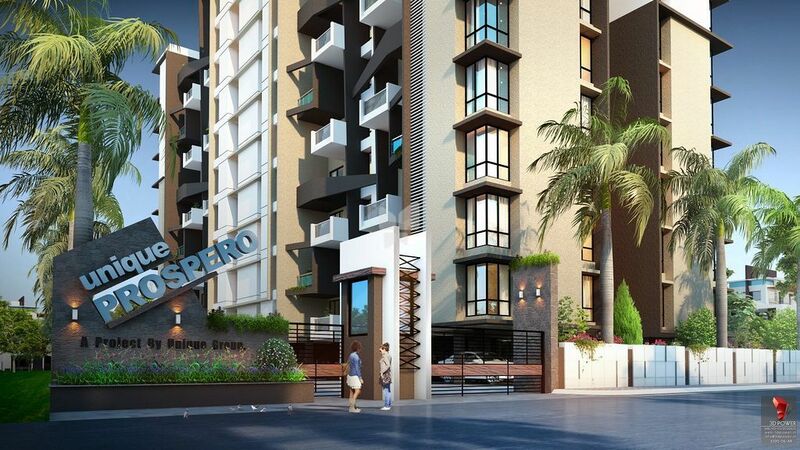 Unique Prospero is a residential offering that’s guaranteed to transform the neighbourhood of Lohegaon and offer you the lifestyle you always wanted. Peaceful surrounding, well–designed residential spaces, smart specifications, stringent construction norms, rapidly developing location, excellent investment value- it all adds up to a unique experience called Unique Prospero. The uniquely designed façade and bright hues make the elevation of unique prospero smart and eye-catching. 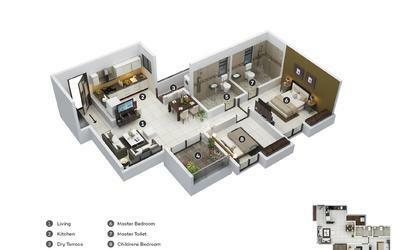 This stand alone building of 2 & 3 BHK apartments offer compact comfort without compromising on a quality lifestyle. 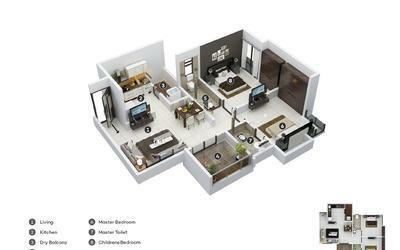 The surround area is not yet explored and offers a soothing refreshing environment for you and your family.